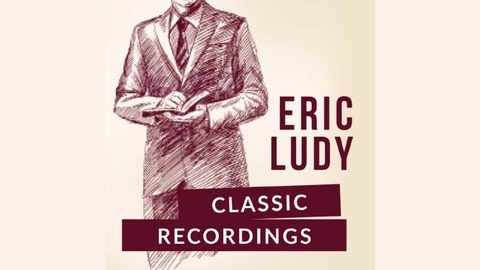 In this classic Eric Ludy recording, Eric addresses purity and declares that we as Christians must once again gain the vision for how manly, powerful, and chiseled the substance of purity really is. 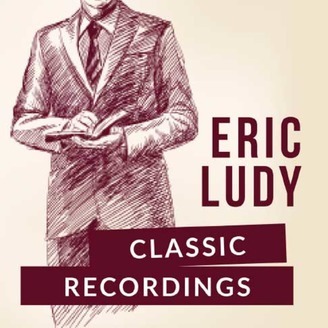 Purity is the protection of the Christ life within. It’s the fortress around the citadel, the hedge around the garden, the wall around the city. It’s what keeps the enemy out and the love, joy, peace, and victory in.